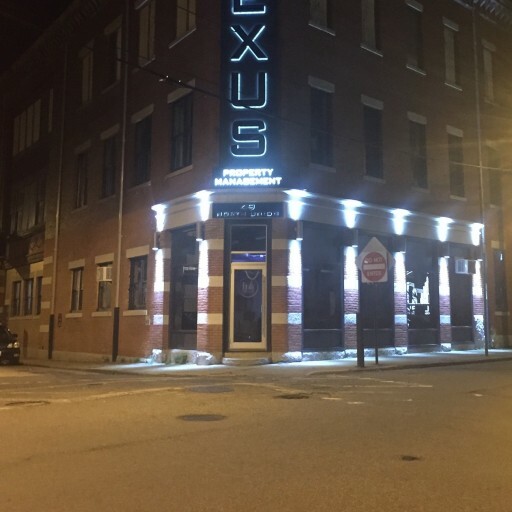 Property Management Franchise Opportunities Available In Worcester, Mass. 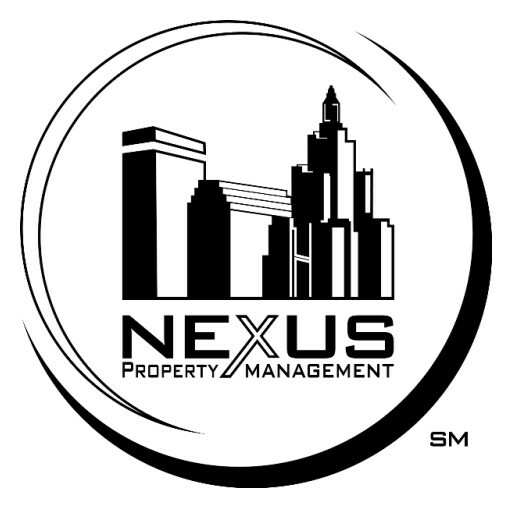 Learn About Nexus Property Management Franchise on The Rhode Show, WPRI 12, Friday, Jan. 12, 9 a.m.
Nexus Property Management Vice President of Franchise Sales, Gregory J. Rice, recently appeared live on The Round Table Radio. 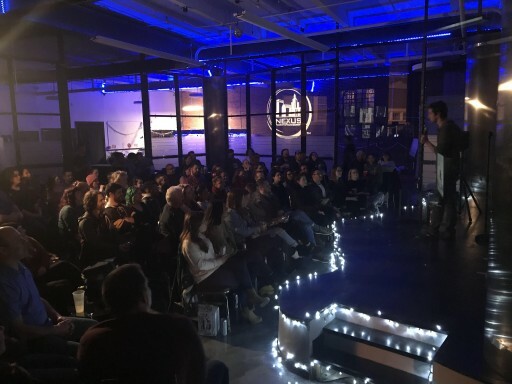 Gregory discussed how on-site management is burning a hole in investors pockets! 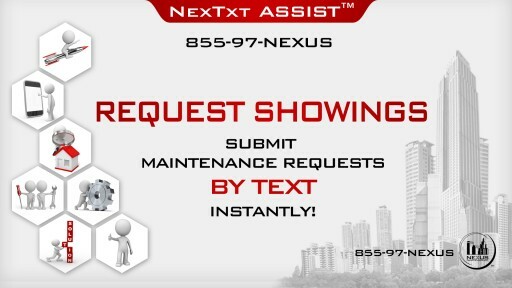 It is a common myth that in order to provide paramount customer service you need to have a physical office with on-site staff inside your apartment/mill community. WRONG! 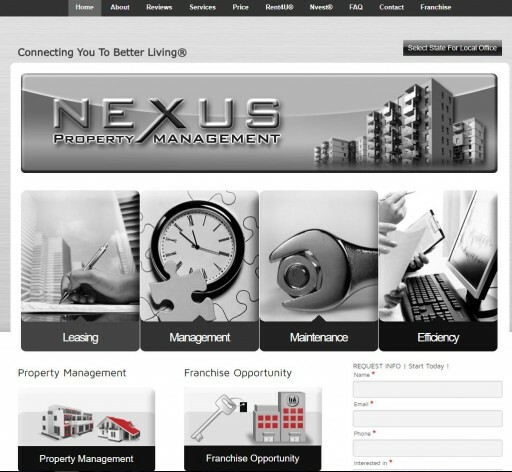 Top rated property management franchise adds two more franchise offices. 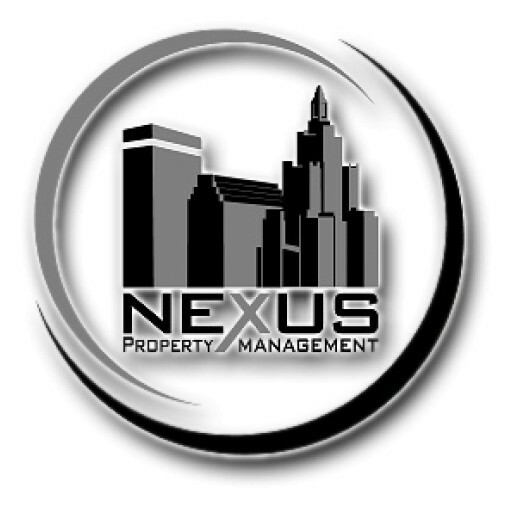 Nexus Property Management has many territories available for franchising across the United States.